Interview with the winners of 2018 Smogathon competition! In 2018 the big winner of our Smogathon contest was the team Takachar. This Indian-American company developed a project that reduces the problem of excessive biomass and turns it into more efficient fuel. That way the local farmers can actually be a part of a fight against air pollution and increase their income by selling the transformed fuel. We sat down with Vidyut Mohan and Kevin Kung, the founders of Takachar, to discuss their technology and plans for the future. 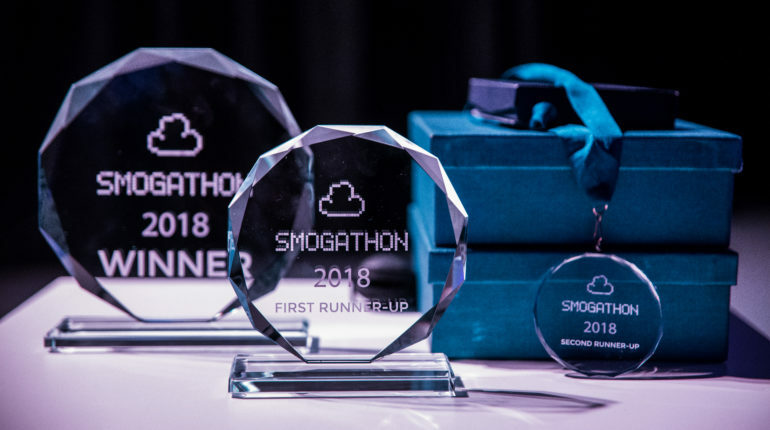 The Smogathon 2018 is now over and the most innovative clean air projects in the world have been selected. 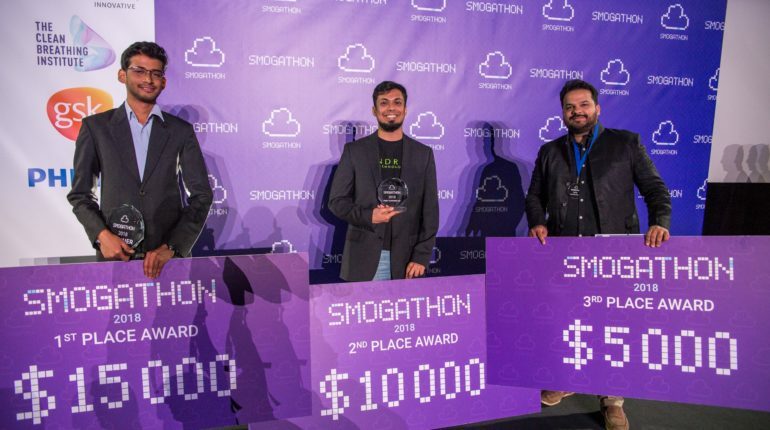 The Grand Finale of the Smogathon international contest took place on November 19 in Krakow. The international jury presented three awards and a special implementation prize. The first prize of $15,000 was given to an Indian-American team Takachar, solving the problem of inefficient biomass combustion by converting it into a more cost-effective fuel. “Thanks to our solution farmers can not only stop contributing to air pollution due to biomass combustion but also to increase their income by selling the converted fuel”, says Vidyut Mohar, the co-creator of the solution.